I am sure you have all been on the edge of your seats since last month when I reviewed the November Startbox, and even since I reviewed October's box. 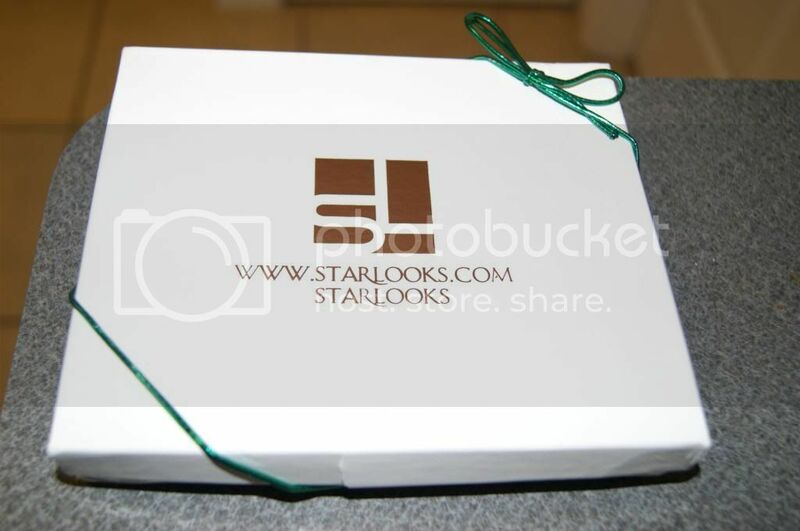 Well the wait is finally over, you can see the contents of the highly anticipated December Starbox. For those that are still not familiar with Starbox, it is a monthly beauty subscription box. 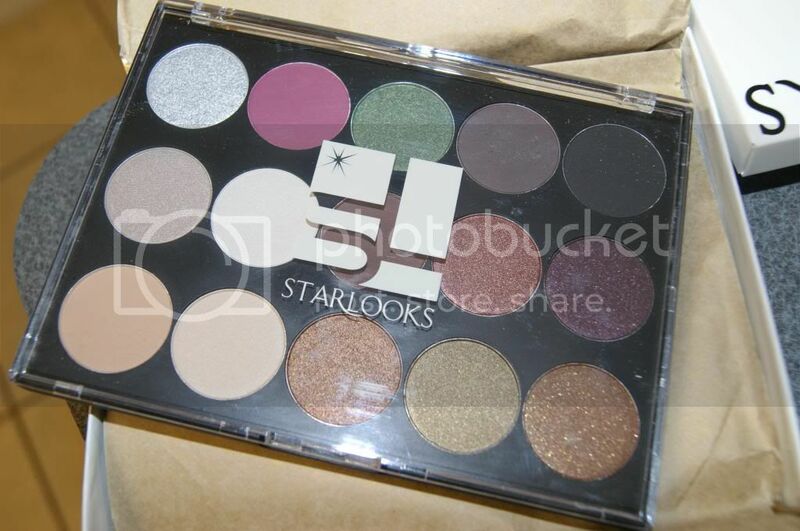 It features premium quality, FULL SIZED Starlooks cosmetics. Each month you receive at least 2 full sized cosmetic products. Some boxes also contain profession brushes or other non-cosmetic items, but everything is always fabulous and worth WAY more than the price of the box(which is only $15 plus under $3 shipping). For December though, Starbox really stepped it up. 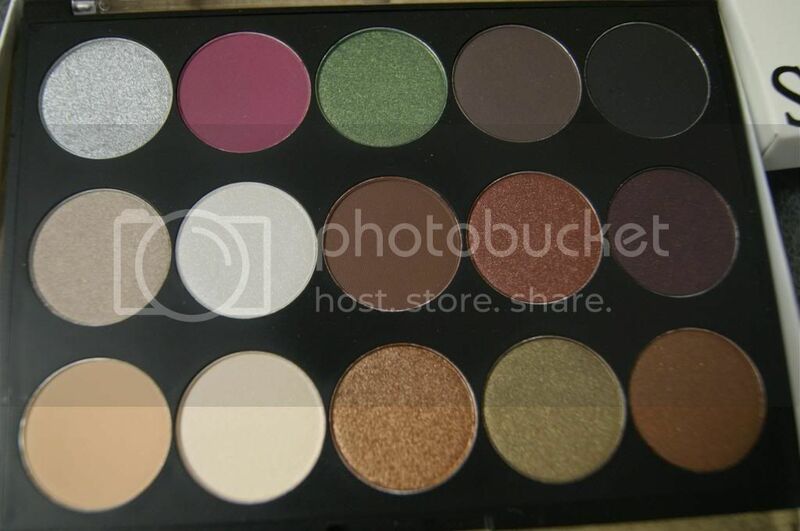 The December box starred one of their amazing 15 Shade Eye Shadow Palettes(a $99 value!). These colors are so gorgeous. I am so in love. Almost every color is in on of my go-to shades. I am all about brown and shimmers., and that silver is to die for. I love that there are also a couple that I would not own if not for this collection, like the fushia. That is not something I would ever choose for myself, but I actually love it. 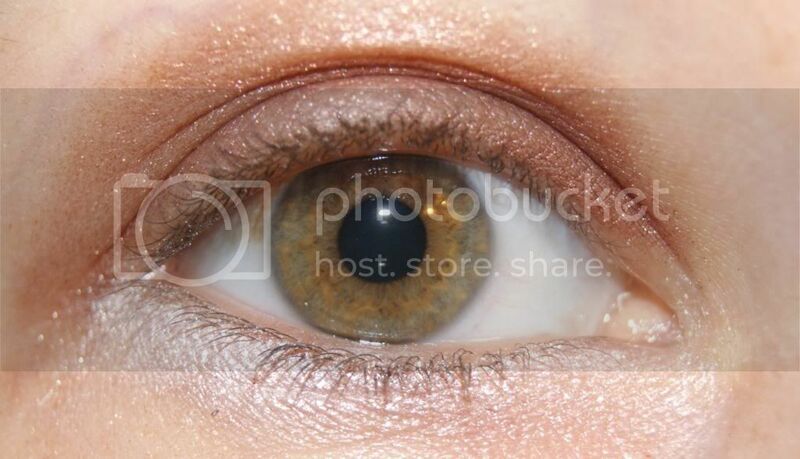 All of the colors are incredible pigmented and are super smooth, long lasting and never flaky, cakey or smeary. They don't fade, smudge or crease, and they feel like you're not wearing anything. I had so much fun playing with this palette and coming up with new looks. While I am not one to do many over the top looks, I did find a ton of simple yet beautiful combinations that I really adore. like the one I wore on Christmas. Not only is this amazing palette a $99 value, but this color combination was custom designed for this box, meaning that you cannot even order it separately. Hopefully you did not miss out on ordering this incredible box, but if for some reason you did, don't worry, you can still get December's box for only $21.68. You can also buy gift(or pre-paid for yourself) subscriptions, and when you buy a 12 month pre-paid subscription, you get this December's Starbox FREE! No matter how you choose to do it, please do yourself a favor and get this fantastic box while you can. They are only available through January 10th. I highly suggest subscribing too, so that you never have to miss out again. Plus, this year will be even sweeter for subscribers with FREE loyal customer gifts every 3 months. You will receive a free gift(valued at $35) every 3 months that you are a continuous-subscriber. It doesn't get any better than that. Starbox is by far the best beauty subscription box around. I have tried numerous others and they all come up very short with their sample sizes and large prices. I know you will be thrilled with your Starbox subscription. Give yourself(or someone else) the gift of beauty that keeps on giving all year long.